This category is all about updating you on what is going on in our world. This includes local and international news that interests feminists today. Of course, it is almost impossible to get every important and relevant news story up here on my own, so please email me important news that should be here or write your own article about it and I’ll put it up with credits to the writer. 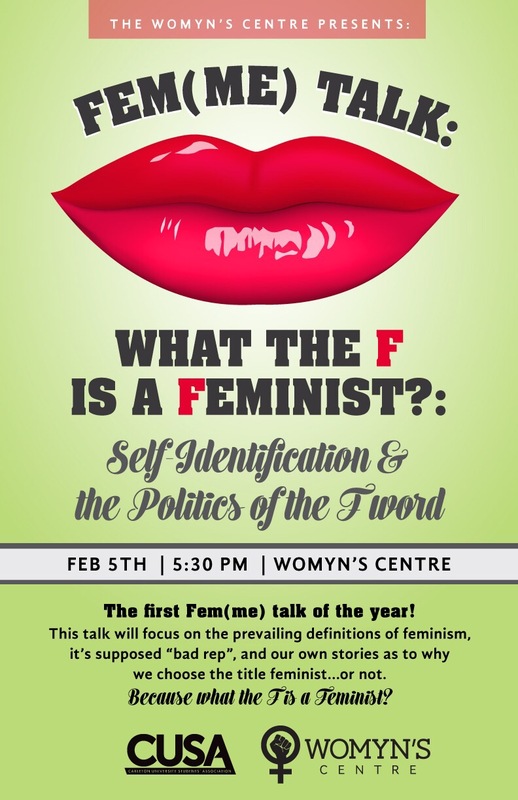 CarletonU Womyn’s Centre: Femme Talk today! Feminist Futures Lecture Series at Carleton University! The Pauline Jewett Institute for Women’s and Gender Studies is pleased to announce the inauguration of the Feminist Futures Lecture Series, which launches this 2014/15 academic year. The series offers presentations of current feminist research being carried out by faculty associated with the Institute. Drawing from the rich interdisciplinary, intersectional research environment that marks past work and frames future endeavours, the Feminist Futures Lecture Series continues the development of critical intellectual and political spaces and knowledge-building around gendered issues. In this friendly but critically engaged space, you are invited to connect with a community of scholar-activists. Come and be part of the excellent scholarship, debates, and conversations emerging out of Women’s and Gender Studies at Carleton! Abstract: Dr. Campbell’s paper examines the life and career of nurse Annie Green (1882-1929), a native of Eastern Ontario who trained as a nurse at Kingston General Hospital in the early years of the century. 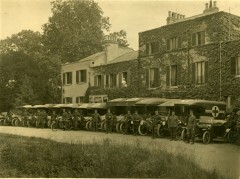 Green was a type of the new woman, and served as a military nurse in hospitals in England and Wales in the latter stages of World War I, experiencing not only the flood of battlefield casualties invalided to England but also the Kinmel Camp Riots by Canadian soldiers in Wales at the end of the war. Campbell will draw on the rich collection of letters, photos and souvenir albums held at Queen’s University Archives and elsewhere on campus which document Green’s career held at Queen’s University to analyse Green’s life (and death) in the light of autobiographical theory, medical history, art history, class, gender and historical moment. Bio: Dr Sandra Campbell, who retired last July from PJIWGS, is the author of Both Hands: A Life of Lorne Pierce of Ryerson Press, which was shortlisted for the Creighton Prize (2013) and co-author of a forthcoming collection of essays on Bermuda history entitled Short Bermudas. She has taught at Carleton, McGill, University of Ottawa and Bermuda College and serves as general editor of the Tecumseh Press series, Canada’s Early Canadian Women Writers. She is co-editor of three collections of short fiction by Canadian women covering the period 1800-1920. NOTE: Photo credit: Queen’s University Archives. Abstract: Using data gathered from semi-structured interviews with 33 reunited birth mothers, I describe how stereotypical images of female sexuality contributed to the women’s sense of shame over their unwed pregnancy and reinforced their decision to hide their birth mother status from others. By contrast, acceptance of contact from their placed child when he/she reached adulthood and public revelation of self as a birth mother was supported by their recognition of socio-cultural changes in the position of women since the adoption had occurred. Bio: Karen March is an associate professor in the department of sociology and anthropology at Carleton University. She teaches courses on family, aging and qualitative research methods at both the graduate and undergraduate level. 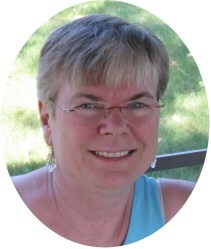 She uses in-depth interviewing, participant observation and focus group methodologies in her own research, participates actively in the Canadian Qualitative Analysis Conference and has been on the executive board of the Canadian Sociology Association. As part of her administrative duties at Carleton, she has held the positions of Associate Dean of Student Affairs for the Faculty of Arts and Social Sciences at Carleton, Associate Dean of Student Affairs for Carleton University, and Interim Associate Dean of Student Affairs for the Faculty of Graduate and Studies. Dr. March has been working in the field of adoption research for over fifteen years and concentrates on issues of identity. Her book The Stranger Who Bore Me examines the search motivations of adopted adults and their perception of contact outcome. She conducted a Canadian-wide study of community attitudes toward adoption with Dr. Charlene Miall of McMaster University which resulted in publications in journals such as Adoption Quarterly, Journal of Family Relations and the Canadian Review of Sociology. 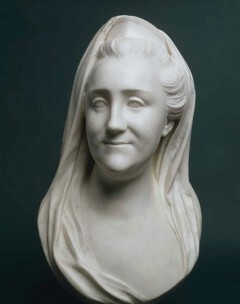 Abstract: Marie-Anne Collot (French, 1748-1821) is one of the least known portrait sculptors in the history of Western art, even while her achievements rival the most seminal figures of the genre. Of humble origins and deprived of her family at an early age, Collot began to earn her living as an artist’s model in Paris, entering the studio of Etienne-Maurice Falconet at the age of fifteen. There she quickly learned to sculpt, earning the admiration and patronage of such connoisseurs as Denis Diderot and the Russian Prince Dmitry Golitsyn. She accompanied Falconet to St. Petersburg in 1766 when he was commissioned by Catherine the Great to create a monument to Peter the Great, now known as the Bronze Horseman. Yet the proud leader’s head crowned with a laurel wreath was not the work of the famed French artist but rather that of the twenty-four year old Collot. Collot, a young woman uniquely working in a “masculine” art, enjoyed a meteoric rise to success during her years in Russia: at the age of eighteen, she was inducted into the Imperial Academy of Arts and she established an impressive clientele including St. Petersburg’s nobility, French intellectual elites, and even Catherine the Great herself. This presentation investigates 1) how Collot navigated the gendered dimensions of eighteenth-century life; 2) the innovative aesthetic qualities of her work; and 3) why she remains invisible in current scholarship. Bio: Debra Graham earned her Ph.D. in Art History from the University of Missouri-Columbia and is an assistant professor in the department of Women’s and Gender Studies. She teaches courses on feminist theory and cultural production. Her expertise and research program are focused in the areas of identity, power, and representation as applied to portraiture, popular culture, new-media communities and cultural citizenship. Her current research project involves a comprehensive study of the life and work of eighteenth-century sculptor Marie-Anne Collot. 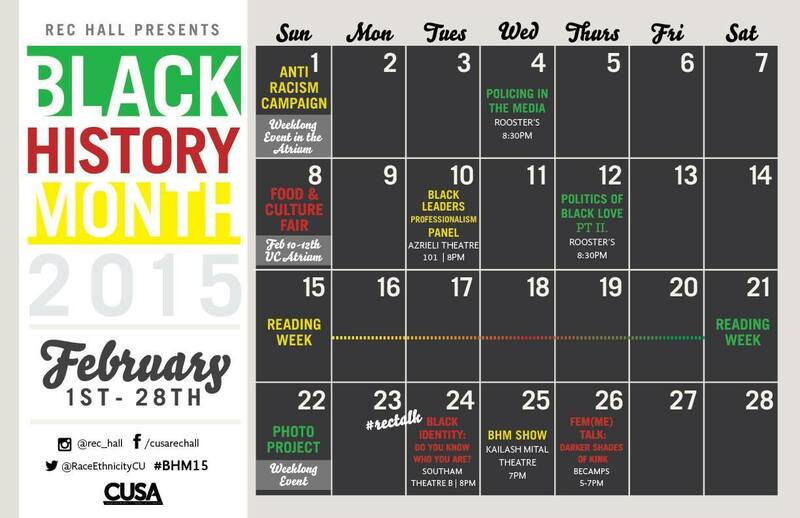 RRRA Carleton’s Upcoming SEXWEEK! Doooo it!